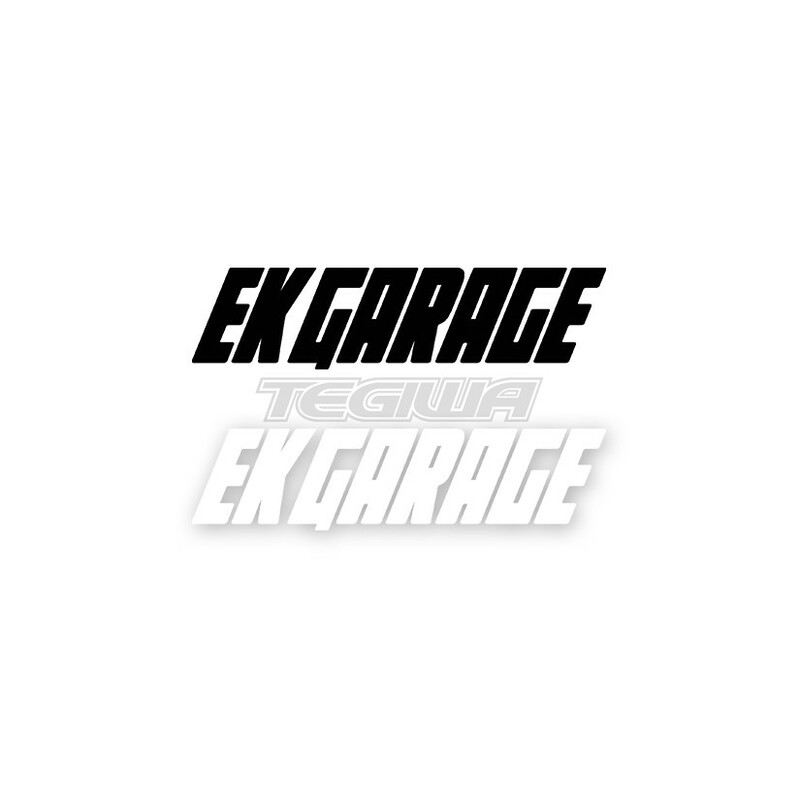 EK GARAGE Official Decals. 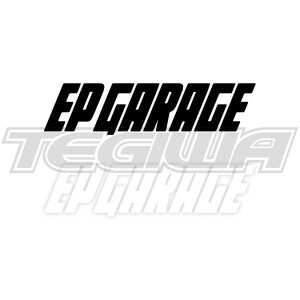 Tegiwa are proud sponsors of the hottest dedicated Honda EK social media page. 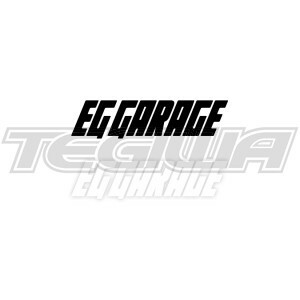 EK GARAGE Official Decals. Tegiwa are proud sponsors of the hottest dedicated Honda EK social media page. Show your support with these awesome vinyl cut decals. Available in white or black and two size options, 20cm and 50cm. Sold singularly.